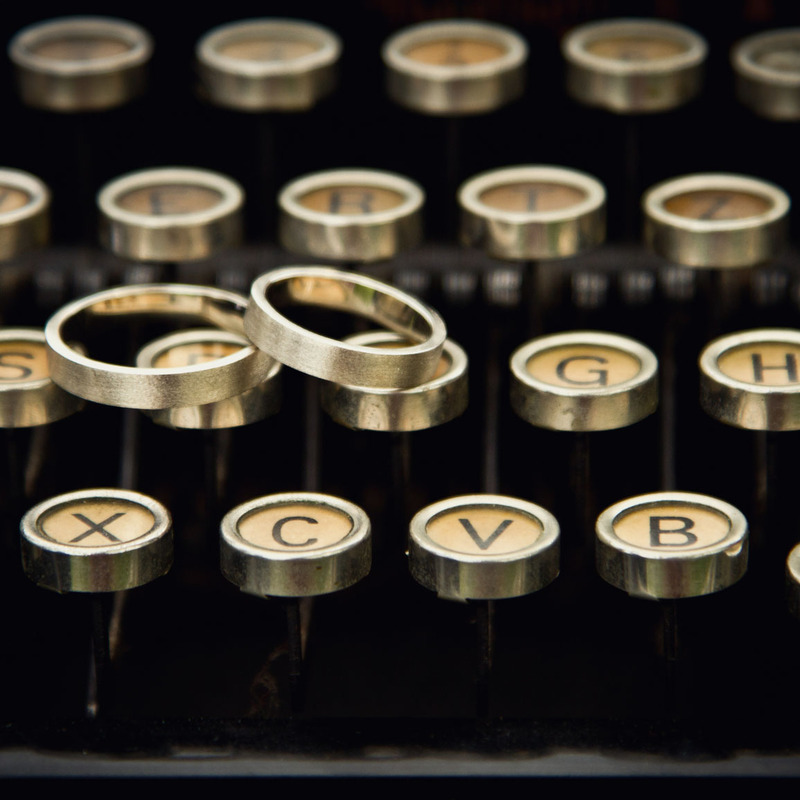 Considering a branded engagement ring? Here's a few things to keep in mind before taking the plunge. You toss on a Burberry coat, jump in your Audi, drive to Starbucks for your morning jolt and check your iPhone for texts and emails while on the go. There’s nothing earth-shattering about this scenario, but it’s a good example of how important branding has become in the 21st century. Brands meet three main requirements you look for when shopping: authenticity, quality and image. But why Burberry, Audi, Starbucks and iPhone? There certainly are other coats, cars, coffees and smartphones with the same level of quality. However, these four brands are among those that have done what good brands should do: Establish a level of credibility that customers find comforting. You know the coat will fit and wear well. The car is cool and reliable. The latté always tastes the way you like it. And the iPhone is easy to understand and use. Brands give us peace of mind. Because they’re attached to a named company that wants repeat business, you know branded items are what they’re supposed to be. Each brand carries certain specifications, and each item carrying that brand name meets those designations. This is especially reassuring when you’re shopping for the kind of product you’ve never purchased before, such as diamond jewelry. When you show a branded product — in this case a diamond engagement ring, wedding ring, anniversary ring or other diamond jewelry — to family and friends, there’s a sense of pride in explaining why you chose the brand because of what it represents. Branded diamonds aren’t new. As early as 1919, Marcel Tolkowsky, a member of a diamond-cutting dynasty, studied how light travels through a diamond because he thought there could be improvements. He realized that if the proportions were off — if the diamond is cut too shallow or too deep, for example — light escapes from the bottom and sides. That causes a loss of the reflections as the light moves through the diamond, and you don’t see the spectrum of colors popping and the bright white flashes you want to see in a diamond. 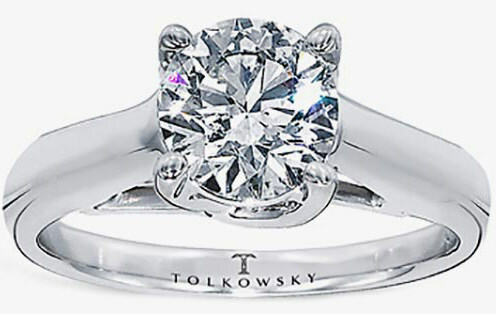 Tolkowsky experimented with cutting round diamonds to different proportions, leading to the creation of the "ideal cut." The proportions of this cut are prized for their ability to bring out the best in a diamond. Today, the Tolkowsky brand can be found at jewelry stores like Kay Jewelers and Jared The Galleria Of Jewelry. As an example of knowing what you’re getting with diamond brands: All Tolkowsky round diamonds are guaranteed to score a minimum of two “very high” ratings in the measurements of brilliance, fire and sparkle in a report by GemEx, an independent scientific laboratory specializing in measuring light performance of diamonds. 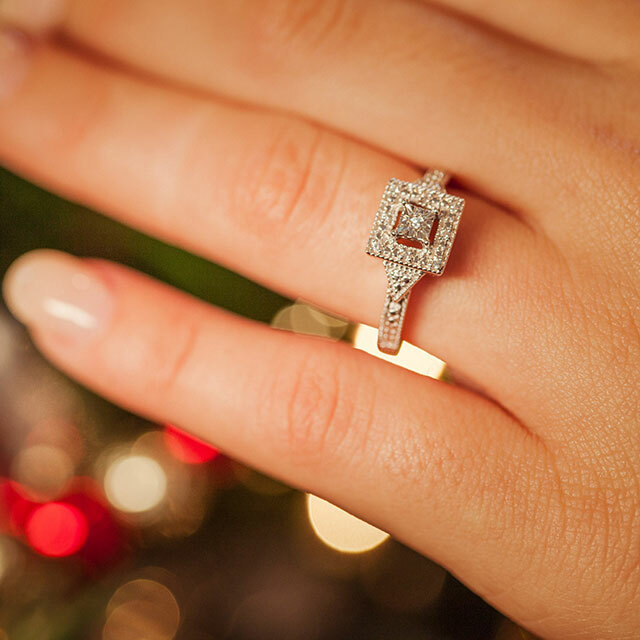 The number of branded diamonds grew slowly at first but has blossomed in the past decade. Most branded round diamonds are variations of the ideal cut, with more facets or a different arrangement of facets. Each brand promotes its own ability to deliver a beautiful diamond. Not all diamond brands focus on cut, however. The Le Vian line includes fancy-color brown diamonds branded as Chocolate Diamonds®, for example. There are many diamonds coming out of new mines in Canada that have only been operating in the past decade, and they all carry a brand and/or mark. You may have heard you’ll pay more for branded diamonds to cover the cost of the marketing campaigns that promote them. However, jewelers promote a wide range of products, so marketing costs are spread among them all. If you’re not a fan of brands in general, rest assured. You'll have no trouble finding a non-branded diamond of comparable quality. All you have to do is ask your jeweler. 1. Feel safer purchasing a brand you’re familiar with and understand. 2. Feel aligned with the brand’s image. 3. Know that you and whoever wears the diamond will be proud of owning and showing it off to family and friends. Ready to shop? Check out all the branded diamond collections at Kay Jewelers and Jared The Galleria Of Jewelry. Thinking of popping the question? Get the 13 must-know steps! Show her your love and commitment. 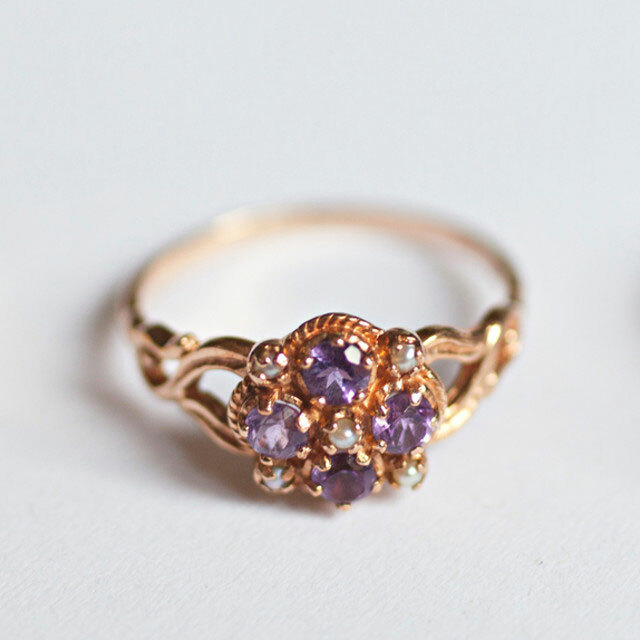 For the soon-to-be-married, designing unique rings makes them yours alone. Just because they’re all in the wedding party doesn’t mean they’re the same. 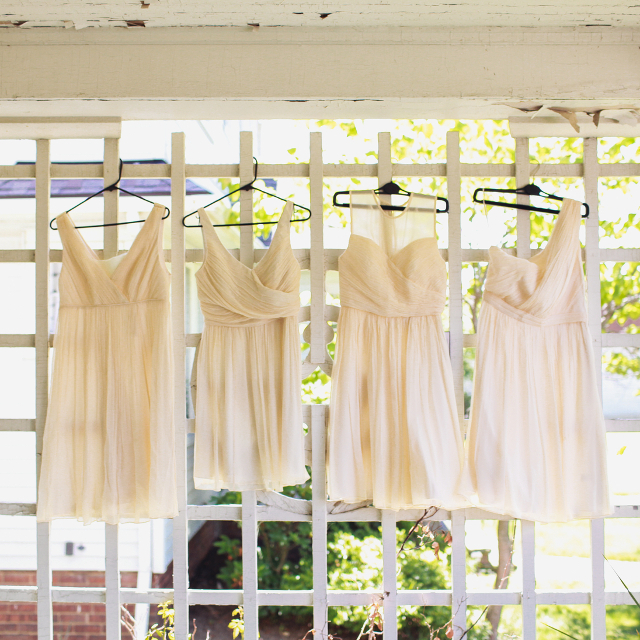 Feel free to mix and match bridesmaids’ jewelry.